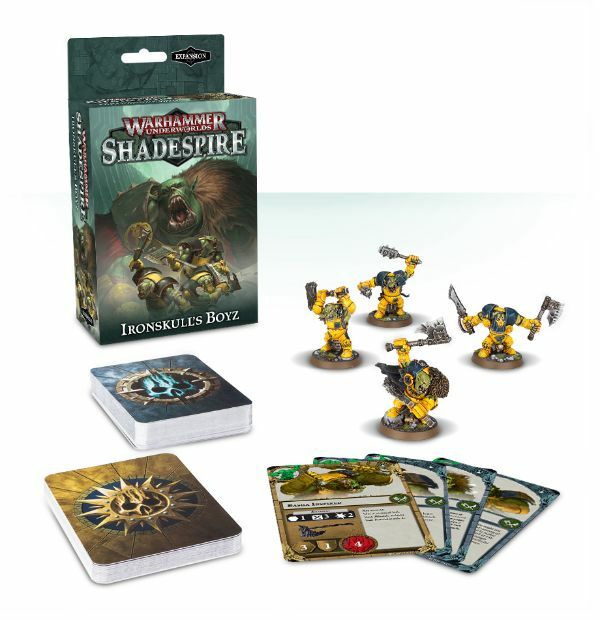 Games Workshop has started taking orders for a batch of new Shadespire releases. 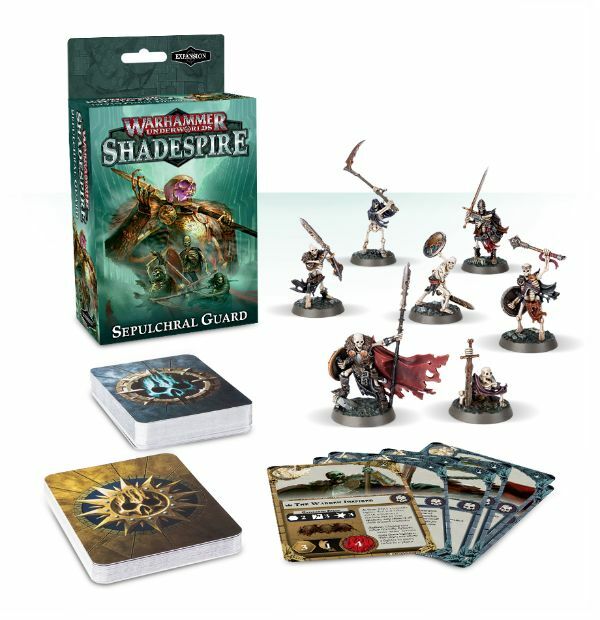 They include a pair of new warbands. Seeing as it's Halloween, they've got an undead band. They've also got an Ork band, because it's never a bad time for a WAAAGH!! There's also dice. Because dice. You can never have too many dice.